Last weekend I received the pleasant news that a photobook I am co-editor of won the Contemporary Book Award at the Rencontres d’Arles Festival 2010. The Historical Book Award goes to the best thematic book or monograph published between 1 June 2009 and 31 May 2010. 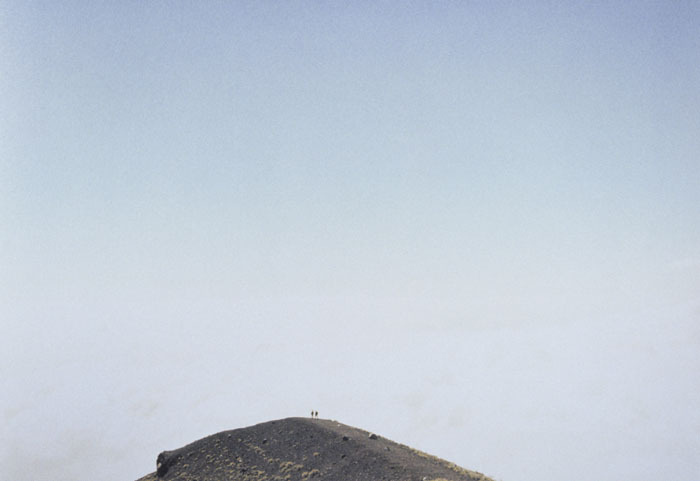 The Contemporary Book Award goes to the best photography book published between 1 June 2009 and 31 May 2010. 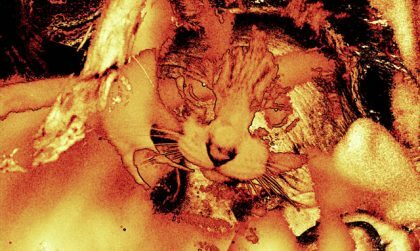 The Book Awards winners are chosen by the five Discovery Award nominators, Rencontres d’Arles president Jean-Noël Jeanneney, and LUMA Foundation founder Maja Hoffmann. 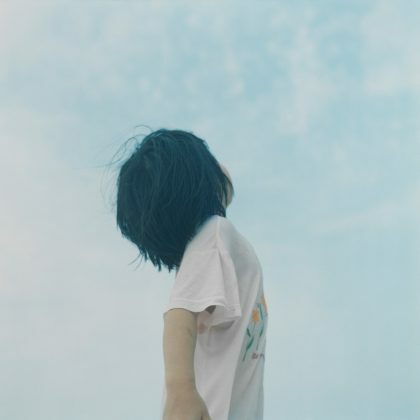 The young women photographer (born 1985) was awarded the Kimura Ihei Commemorative Photography Award for her two photo books “MID” and “GROUND” and a solo exhibition at TARO NASU gallery. This award is given to new photographers who achieve outstanding results in creating photos and presentation activities. Because it is the most prestigious award of its kind, it is also referred to as the Akutagawa Award of the photography world. 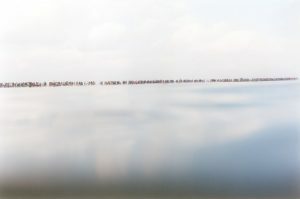 Previous recipients include Mika Ninagawa, Rinko Kawauchi, Taiji Matsue, Masafumi Sanai, Tomoko Sawada, Ryûdai Takano and Lieko Shiga. Photographed 1964-65 “Tokyo-jin” concentrates on the inhabitants of the megacity Tokyo. At that time Tokyo had overcome the severe destructions of World War II and new centres for consumption, mass- and avant-garde culture had emerged, now mainly concentrated in Shinjuku and Shibuya. (Before WWII Ginza and Asakusa were the heart of the avant-garde culture and Western-influenced modernity. You can find a colour video from 1935 on Ginza and Asakusa in a 2007 post. Today Asakusa is seen as representing the ‘old’ Tokyo. See for example my post on Hiroh Kikai from 2006.) Takanashi’s series shows people in public spaces, in the streets, at department stores, commuting to work – like the fantastic image of an overcrowded subway train -, or spending leisure time together. I never really followed the price development of the market for rare Japanese photobooks. But I remember that once a collector told me that the price for rare Japanese books goes up by 100 $ every month. But this was before the financial crisis began. The results of the recent Photobooks sale at Christie’s in London were considerably stronger than the other photography-related book sales this season. While I don’t have access to historical photobook auction records, according to Christie’s, the inscribed Frank [The Americans] likely set a record for a regularly-published (not special or limited edition) postwar book, fetching a hefty £43250 ($62,194). Photobooks by Henri Cartier-Bresson and Richard Prince also soared to big prices. Overall, the buy-in rate was solid (just under 28%) and the total sale proceeds covered the total High estimate. 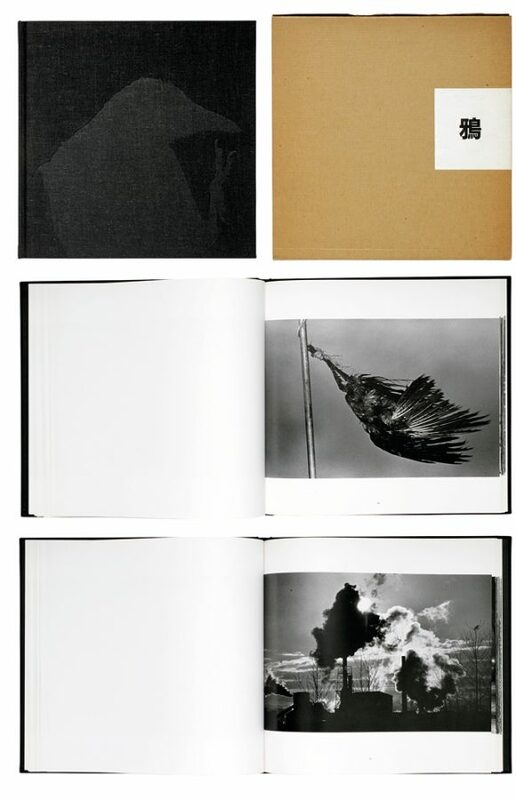 This prompted me to have a closer look at the results of the Japanese photobooks included in the auction. 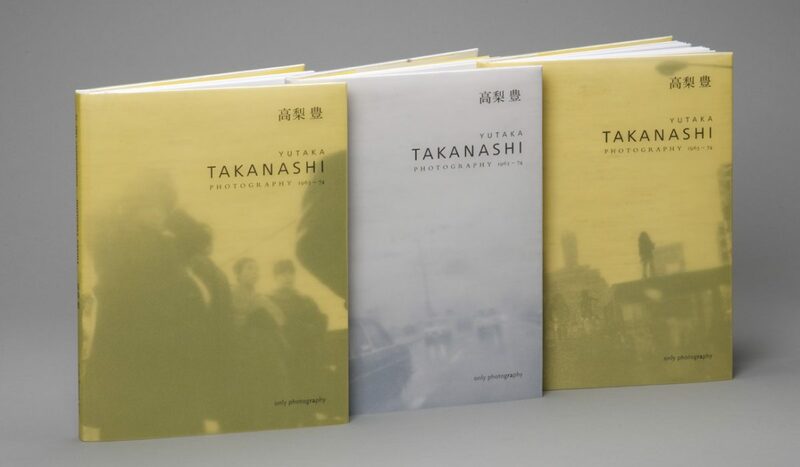 Kikuji Kawada’s “The Map” became the 5th most expensive book and Araki’s extremely rare edition of “ABCD” (20 copies) made the 9th place on the list, closely followed by the two ‘Workshop’ portfolios (place 11 and 12) and Yutaka Takanashi’s “Toshi-e” (no. 14). An obscure masterpiece is chosen in the critic’s poll of the best photobooks of the past 25 years. The British Journal of Photography asked Chris Killip, Ute Eskildsen, Gerry Badger, Jeffrey Ladd and Yoko Sawada to select the best photobooks of the last 25 years. 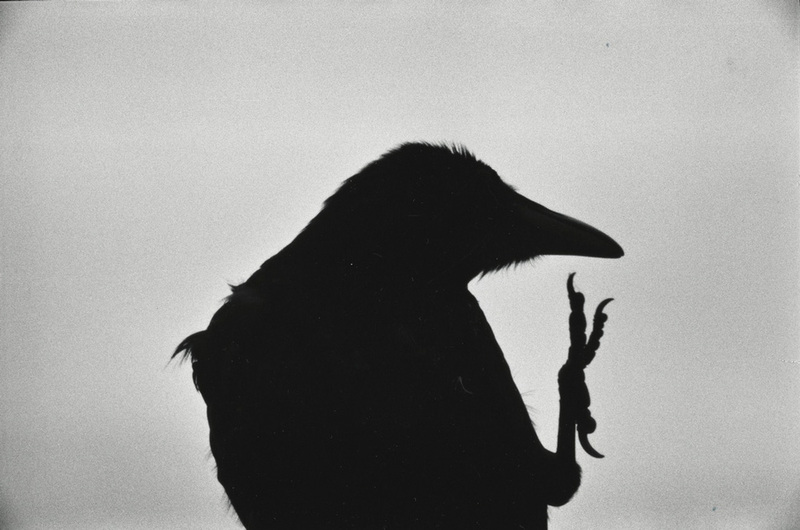 The critics chose Masahisa Fukase’s book “Ravens” as the best book. An obscure masterpiece is chosen in our critic’s poll of the best photobooks of the past 25 years. Rinko Kawauchi has just published a new book “Beta Rinko“. 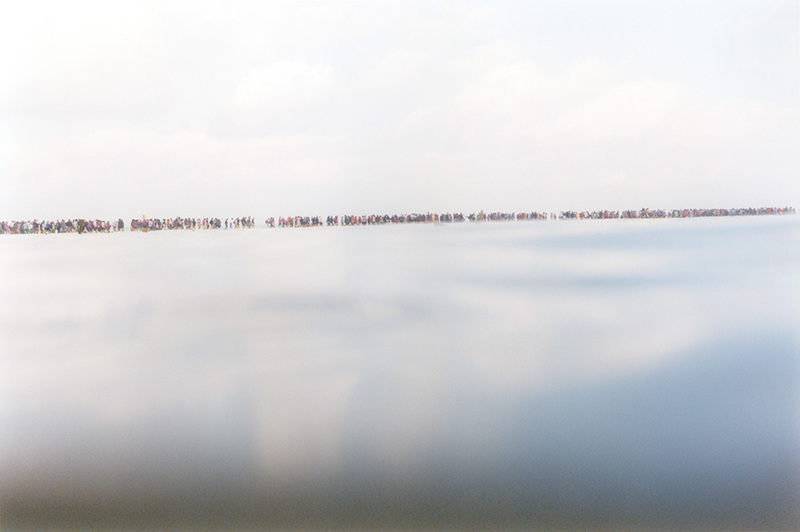 The book contains contact prints from 1999 until 2009. 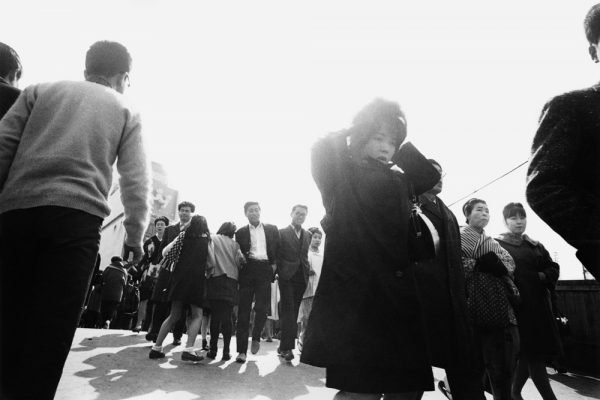 Tomatsu’s photographs are examining, in an absolutely personal and unique vision, the changes in the Japanese society since the 1950s. 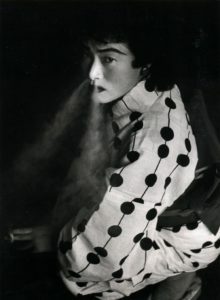 It is interesting to have a look at the Western reception of Japanese photography in the last three decades. 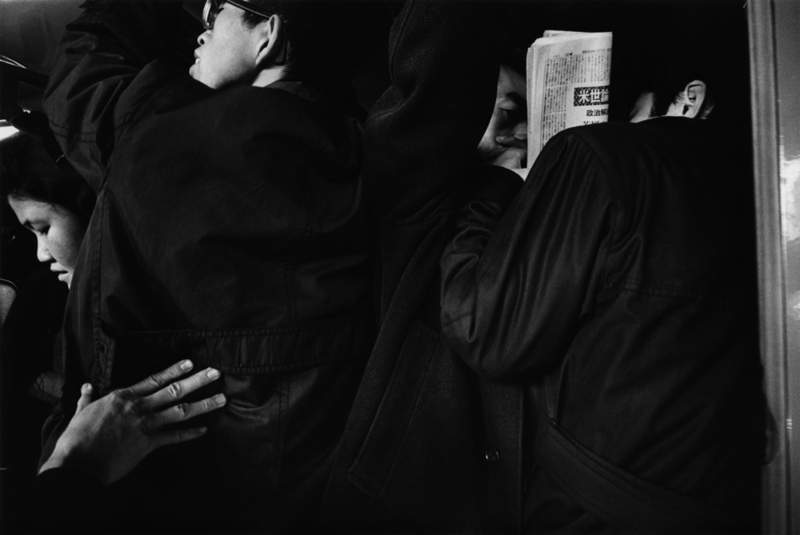 After a few initial exhibitions on Japanese photography in the 1970s and early 1980s – like the first and seminal show New Japanese Photography at the MOMA 1974 – the Western audience lost interest in this exceptionally productive period of time and in Japanese photography in general. 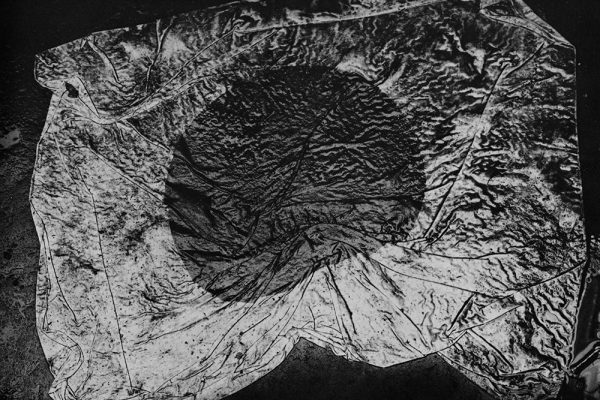 It took almost a decade that the interest in Japanese photography revitalized, but this time the interest focussed on contemporary Japanese photographers like Nobuyoshi Araki (first solo show in the West 1992), Hiroshi Sugimoto or Toshio Shibata. 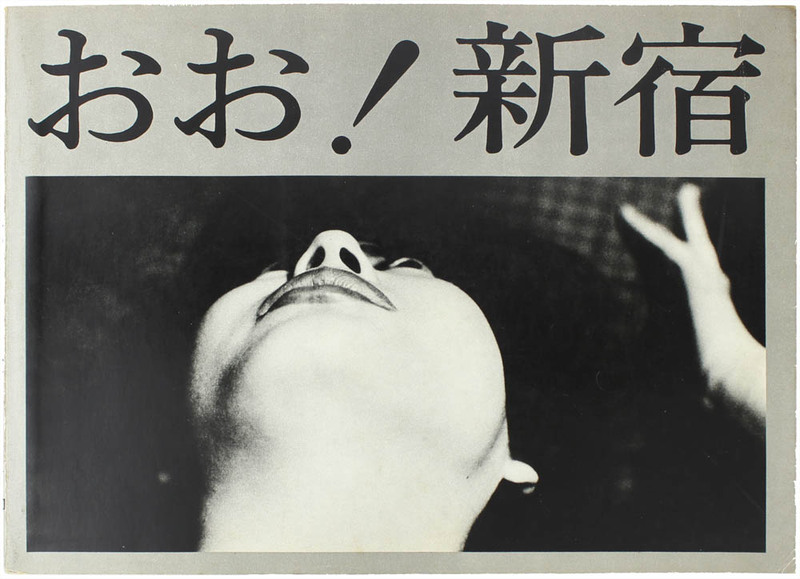 Historical Japanese only came into view again at the end 1990s with the world tour of the Daido Moriyama exhibition, produced 1999 by Sandra Phillips at the SFMOMA, and in 2004 with the exhibition “The History of Japanese Photography” by Anne Tucker at the Museum of Fine Art Houston. Ann Tucker’s catalogue will be the reference publication on Japanese photography for many years to come. This kind of meandering reception of Japanese photography led to the surprising result that “the most important figure in Japanese postwar photography” is still much less known as the photographers who developed their work with or against him. 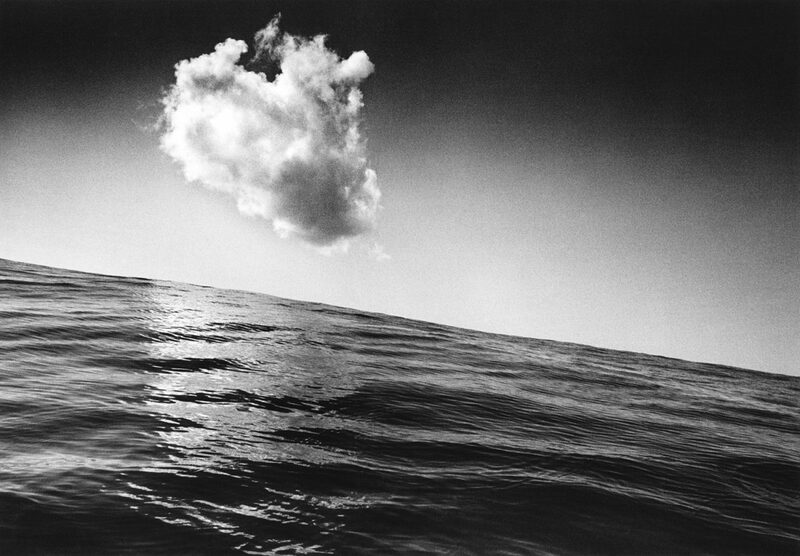 Of course this photographer – who had been labelled the “godfather” of Japanese photography by an artist I met in Tokyo recently – is Shomei Tomatsu. Recently I had the pleasure to initiate the first solo exhibition of Shomei Tomatsu in Germany, which is currently on show at Galerie Priska Pasquer. 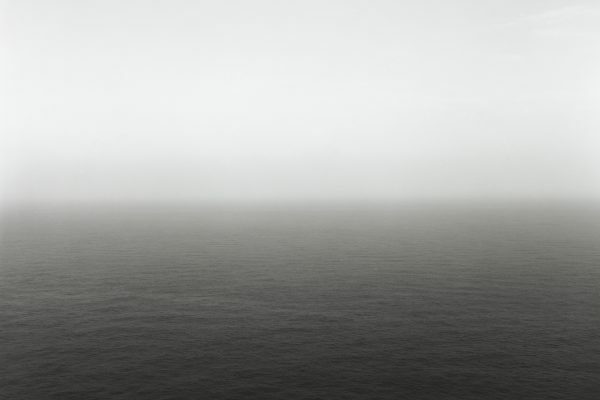 Last year Asako Narahashi began to photograph outside in Japan, mainly in Dubai and Korea. Here is a squence of four works from Korea. A pleasant, successful and happy 2010!